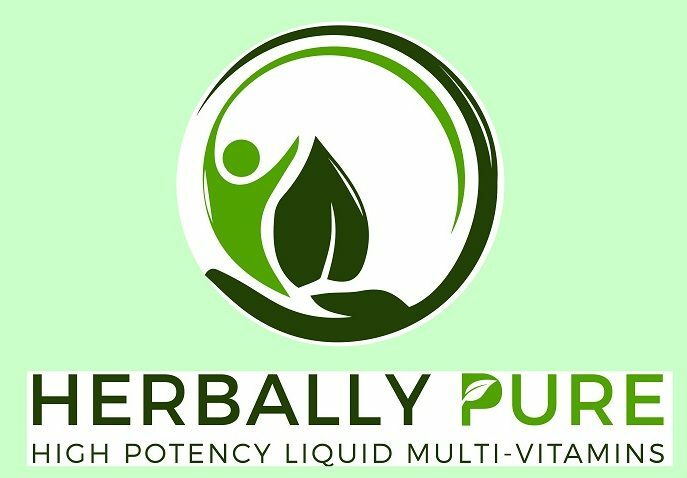 Herbally Pure Liquid Multivitamins 32oz & 16oz bottles. Feed your body the nutritional FUEL it needs to run strong all day. 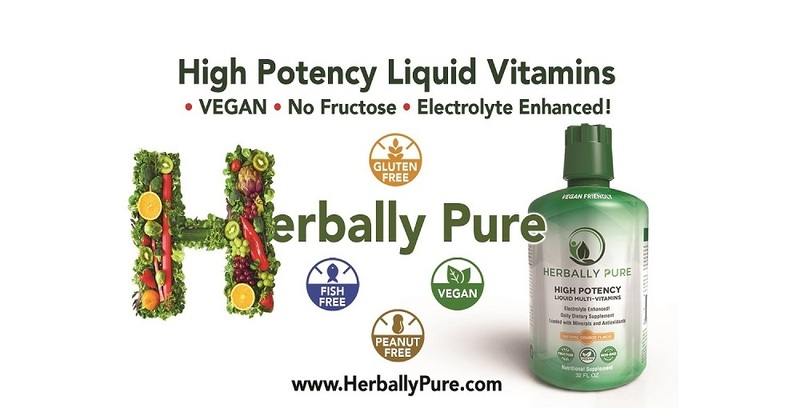 Pre Mixed Purified Water That Is Electrolyte Enhanced High Potency Vitamins Loaded With Minerals And Antioxidants In A Convenient 8oz water bottle. The First HEALTHY Energy Shot! 25 vitamins minerals and antioxidants in a one shot dose. Electrolyte Enhanced!! Make Your Own High Potency Vitamin Water. 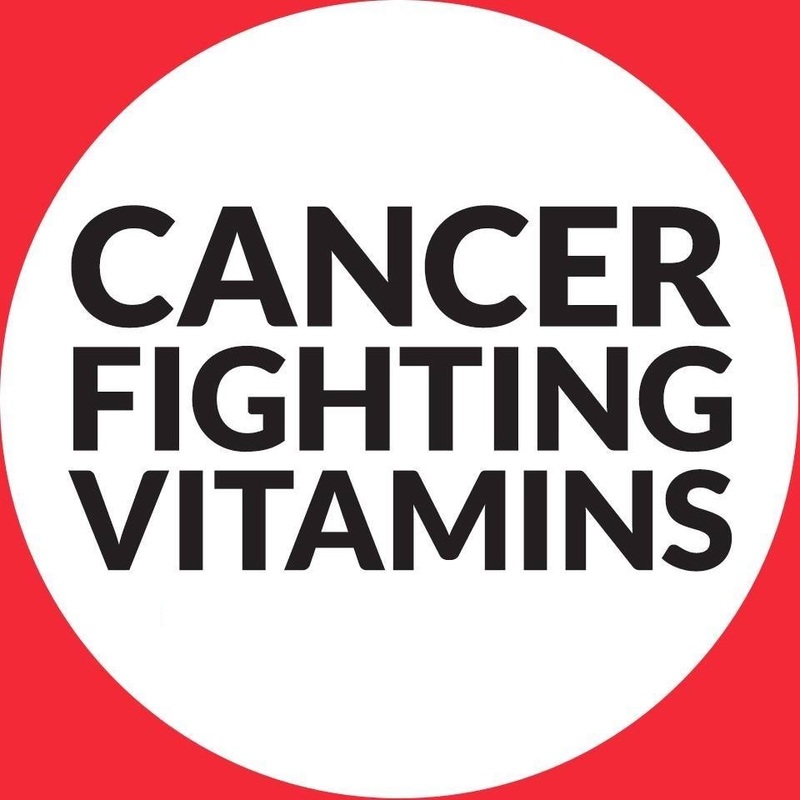 Multi Vitamin Water that attacks the cause of Fatigue not the symptom. 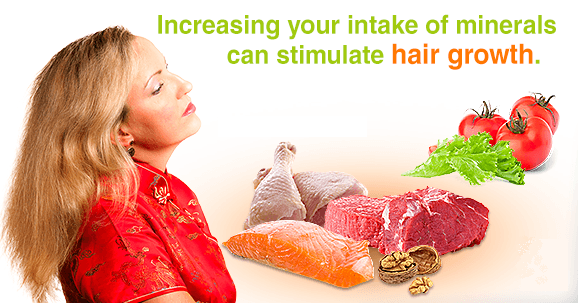 Feed Your Body What It Needs, Don’t Crank It Up On Stimulants! 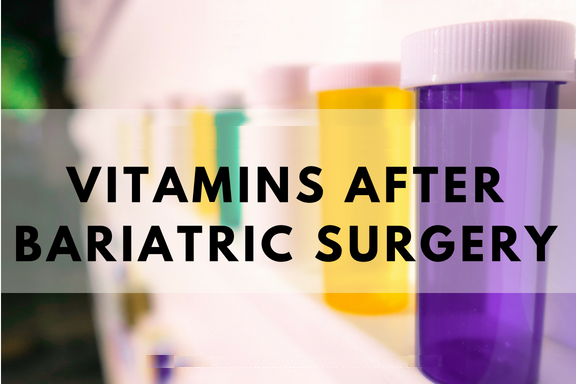 According to the Physicians Desk Reference, 85-90% of nutrients in liquid vitamin supplements are absorbed in 22 to 30 seconds. Compare this to the three to four hours it takes for 10%-20% of the nutrients absorbed by the digestive system from vitamins in pill form. 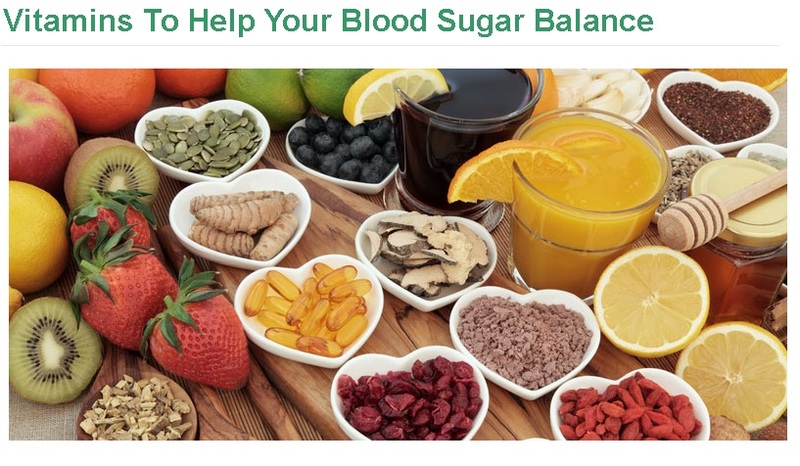 This means for every $100 spent on pill form vitamins and mineral nutrients, 80% ($80) is lost due to lack of absorption. Pill companies must use very large and concentrated doses of nutrients to try to make up for the lack of absorption. 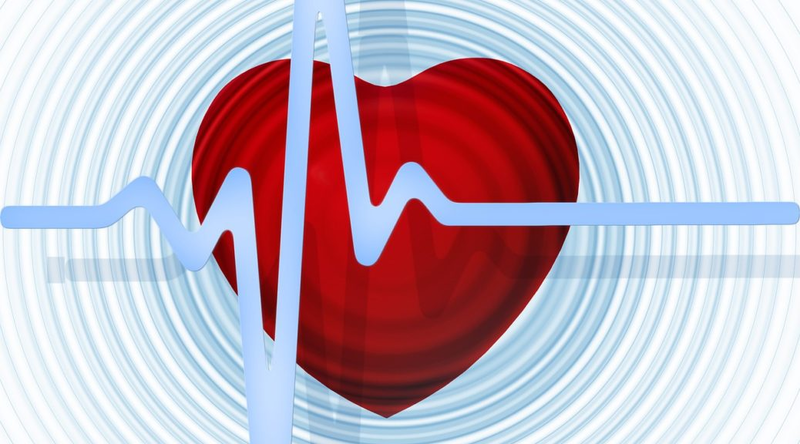 Not only are pill formulas less effective, the concentrated doses can and will tax the kidneys. I just wanted to let you know how wonderful I think your product is and what a difference it has made in my life. 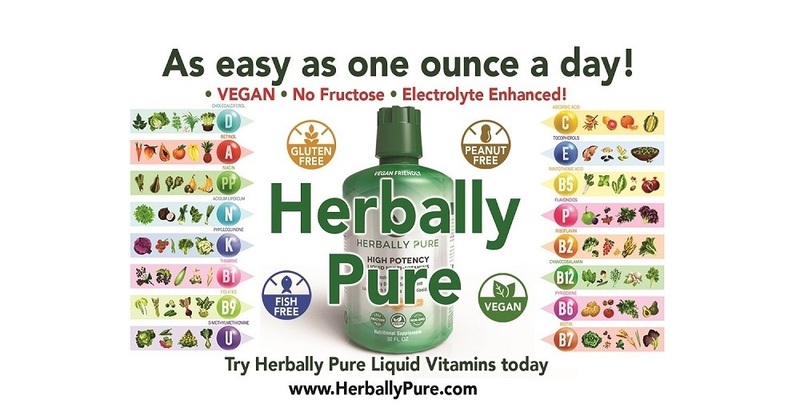 A patient of mine stated that she was taking a liquid vitamin called Herbally Pure liquid vitamins. 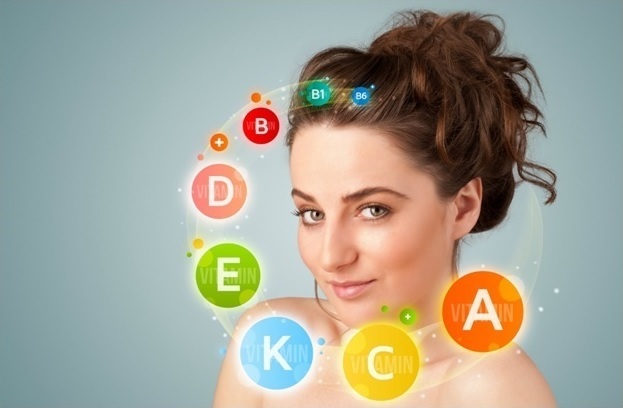 She said that her family no longer feels nauseous after taking the liquid vitamin the way she did with capsules. She also tole me that her grandchildren like the flavor. 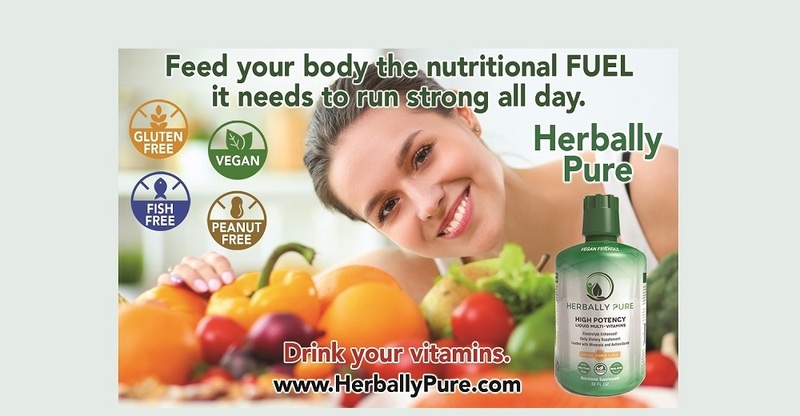 Your Herbally Pure liquid vitamin seems to be filling that void very well. 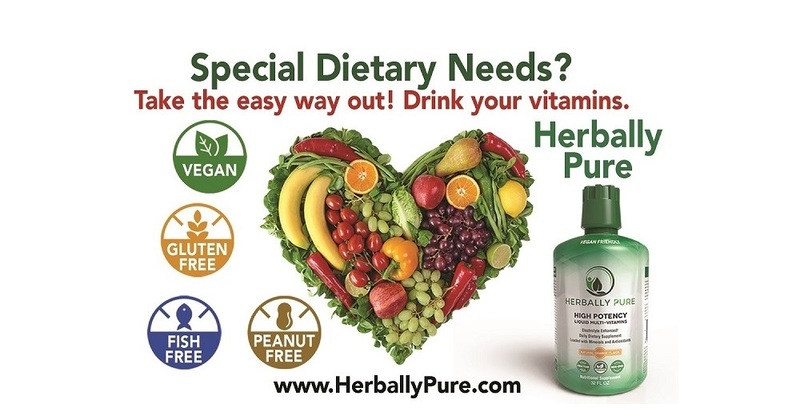 I have to say I recommend people try the Herbally Pure brand. 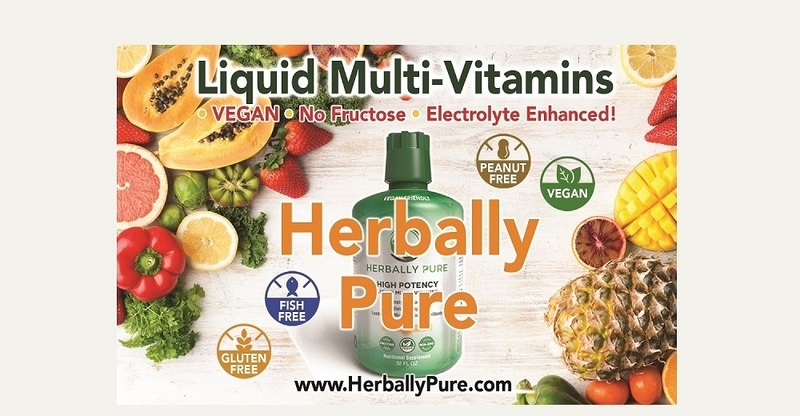 Herbally Pure Liquid multivitamins is a very good product. My daughter recommended it to us as a product that her track coach recommended to the team. She said she can feel the difference after taking it and that it tastes very good. 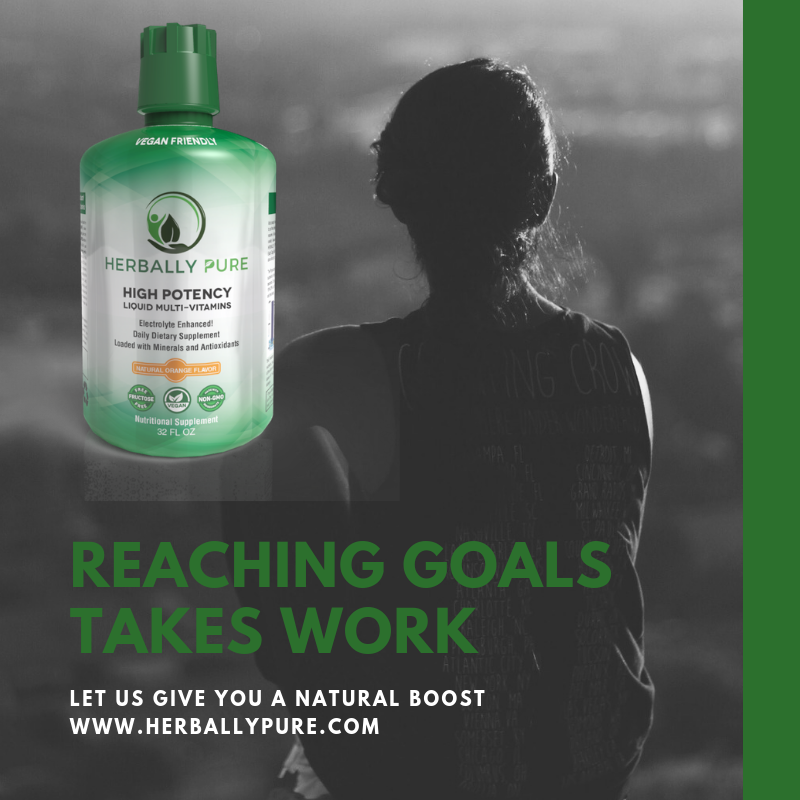 My wife and I now use it as well and really like the product. 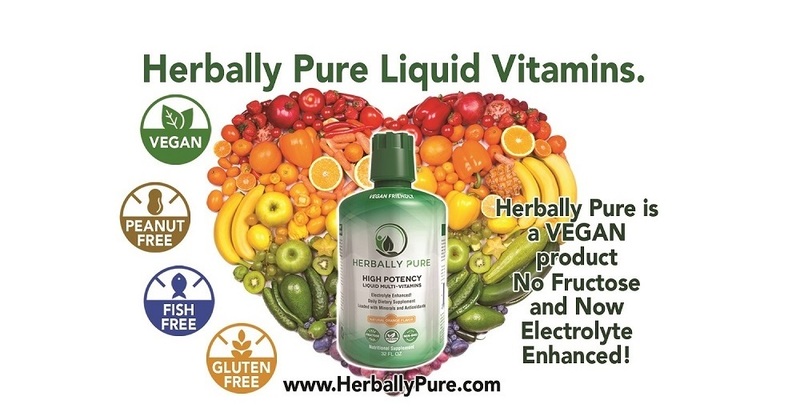 Thumbs up to liquid vitamins Herbally Pure, Good Stuff !! Feel free to send us questions or comments. 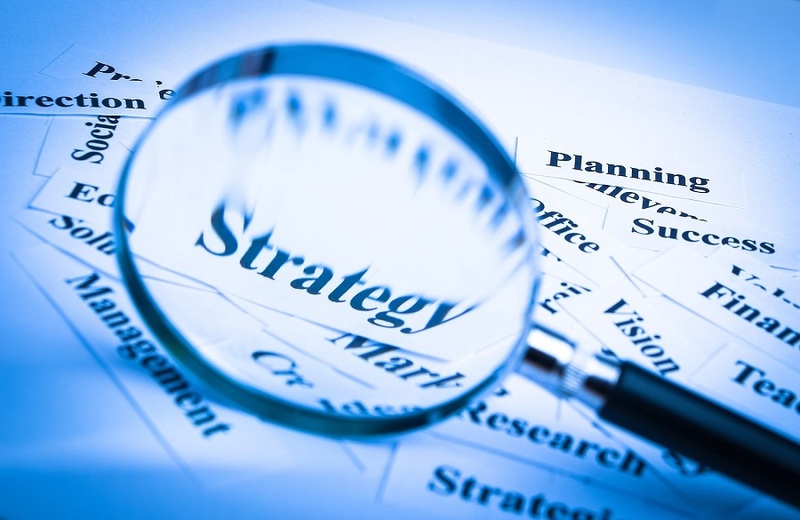 We love to hear from our customers and potential customers.